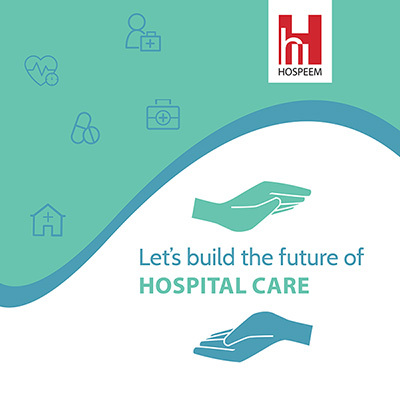 The Health Service Executive – HSE is the Irish member of HOSPEEM. It was created in 2005 and operates in the health and social care sector representing 51 acute hospitals and a large number of organisations in community, mental health services and social care settings. 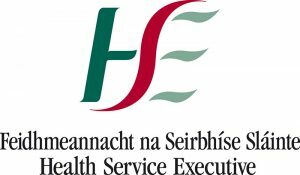 The HSE runs all of the public health services in Ireland and manages services through a structure designed to put patients and clients at the centre of the organisation. HSE has around 100,000 workers to be represented.